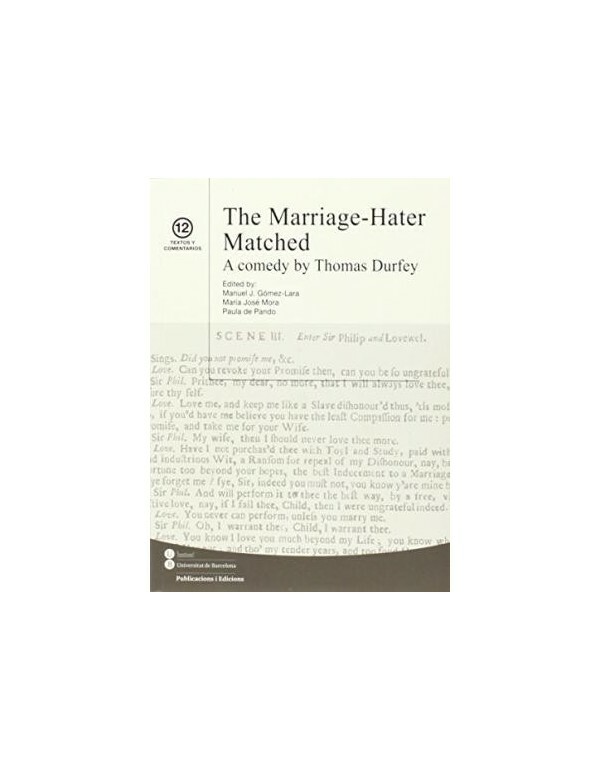 When young Phoebe asks Sir Philip Freewit, the man who has got her with child, to fulfil his promise and marry her, he replies with shock: "My wife! Then I should never love thee more". 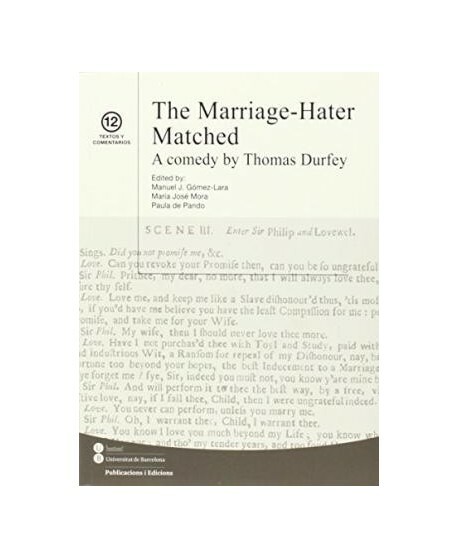 Thomas Durfeys The Marriage-Hater Matched (1692) pokes fun at the figure of the libertine rake, which had become a favourite dramatic type with Restoration theatregoers, and forces him in the end to make up for his past recklessness. 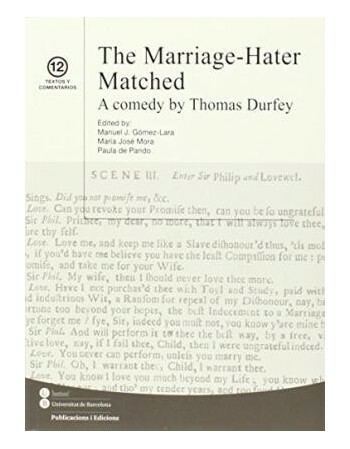 Besides the marriage- hater and the two women that vie for his affections, a remarkable gallery of secondary characters people this amusing comedy: a Frenchified lady fawning on her lap-dog, a fat clownish Dutchman laughing at his own jokes, an impertinent match-making widow obsessed with food, a peevish old-fashioned courtier, a pert lisping ingénue and two rude boobies bearing the names of Greek philosophers. 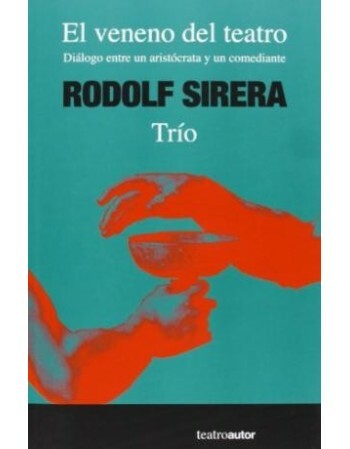 This first modern critical edition offers a fully annotated text in addition to an introduction that situates the comedy in its literary and theatrical contexts. The editors discuss at length how Durfey drew upon successful comic modes while at the same complying with the moral values advocated by the new monarchs, William and Mary (1688-1702).